APPROVED champions a solution-oriented culture that encourages innovative thinking and implements the best ideas in service of our clients. Our team has decades of legal and licensing experience and has successfully represented the full spectrum of financial services and fintech companies. We value relationships and build on the experience, reputation, and trust our team has earned to guide our clients through the regulatory approval process and deliver work that is accurate, organized, and thorough. Companies benefit from Paul’s ability to bridge the gap between users and software as well as his business experience in all aspects of licensing compliance. He uses this technical expertise and experience in the mortgage and financial industries to develop software designed to create efficiencies in state-required license management. Prior to joining Approved, Paul spent 17 years working with the in-house licensing departments of mortgage and finance companies to develop license tracking software as well as state form automation. He also helped design and build interfaces for inter-company and external third-party processes. 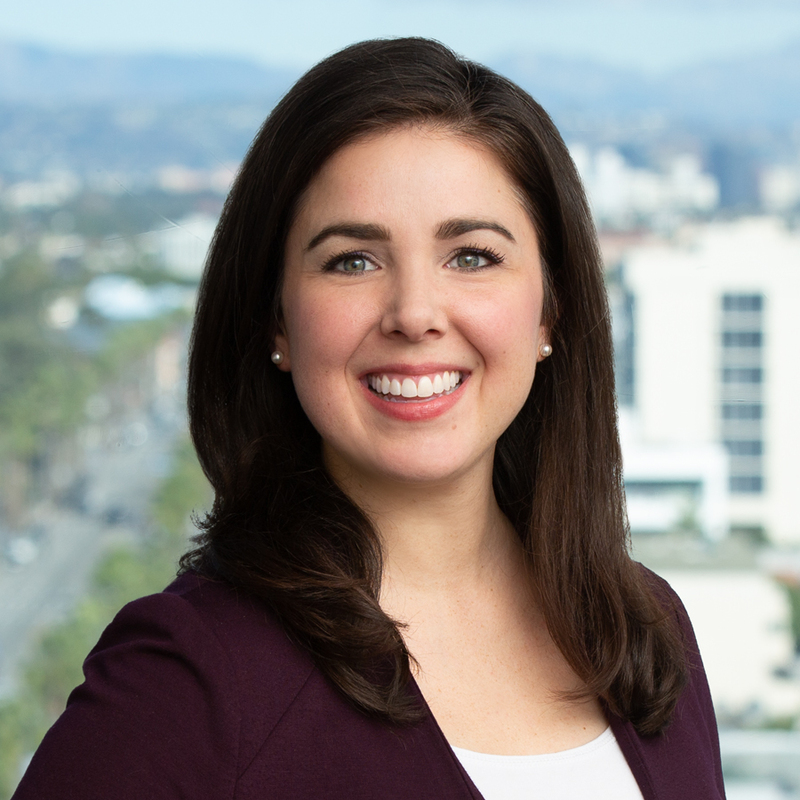 Financial services clients benefit from Tanya’s experience with multistate licensing processes and procedures along with her state regulatory and industry relationships. She draws upon her deep experience in licensing and state exam operations as well as senior leadership in her position as Director, participating in various client projects and APPROVED’s technology-enabled, fixed-fee service that assists companies obtaining and maintaining state-required licenses. 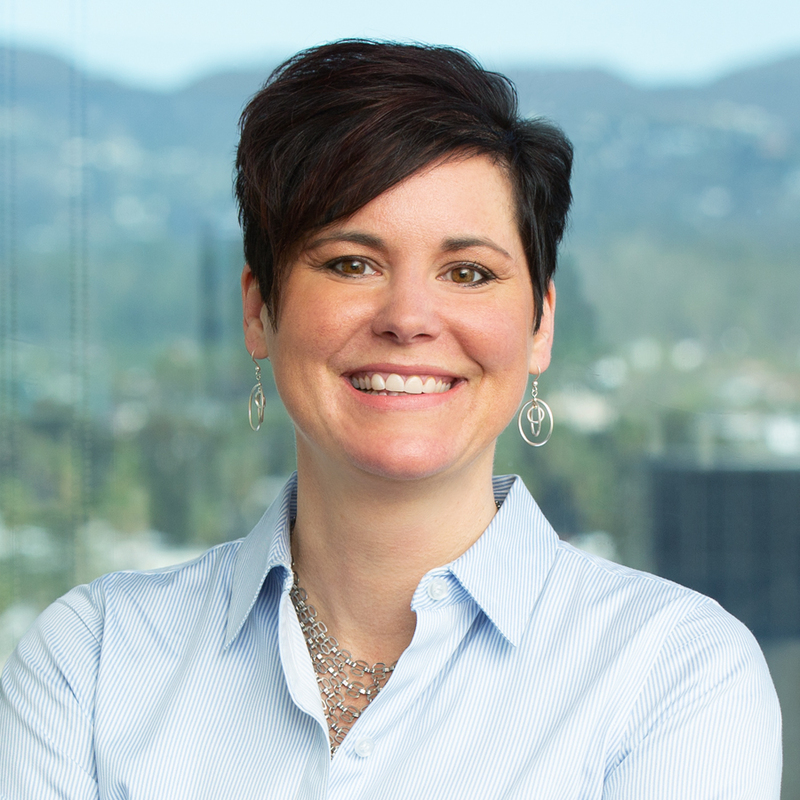 Prior to joining APPROVED, Tanya held senior roles at financial services companies where she built and led licensing teams and focused on numerous compliance-related matters, including licensing, examinations, and regulatory relations. 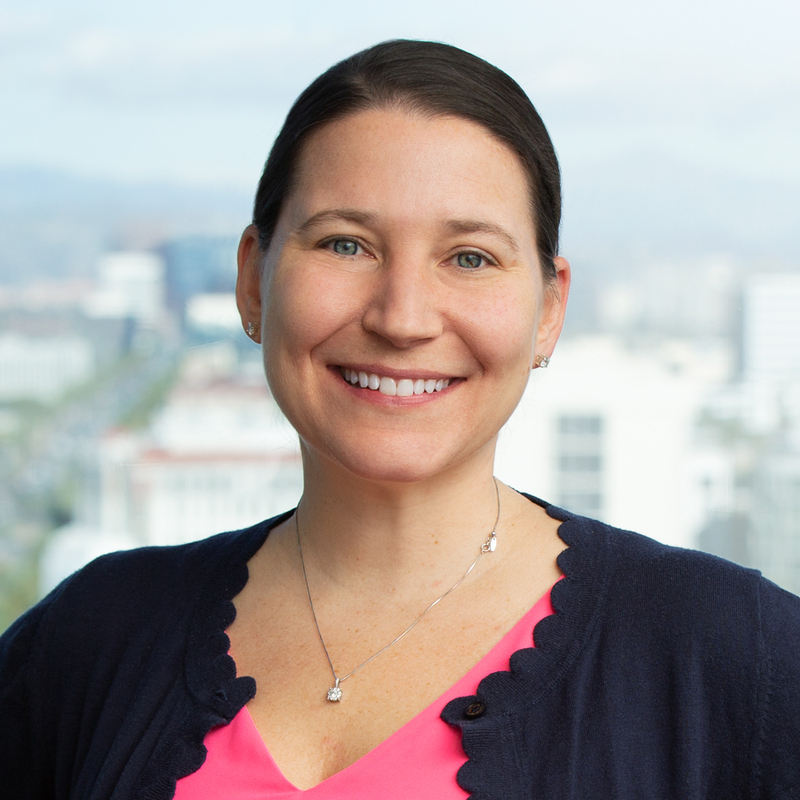 In addition, Tanya worked on the NMLS Industry Working Group from 2005-2018, helping launch the original paper MU forms as well as assisting with the development of the NMLS itself. Tanya has participated and spoken at many industry conferences, and was a HousingWire Insider Award winner in 2017. Annie is the primary point of contact at APPROVED and works to ensure a seamless engagement between our clients and our project teams. Annie joins APPROVED from Buckley LLP and brings significant experience working with financial services clients on a wide range of legal and licensing matters. In her role as client success manager, she works very closely with the APPROVED leadership team to tailor each client’s engagement to meet their specific needs. 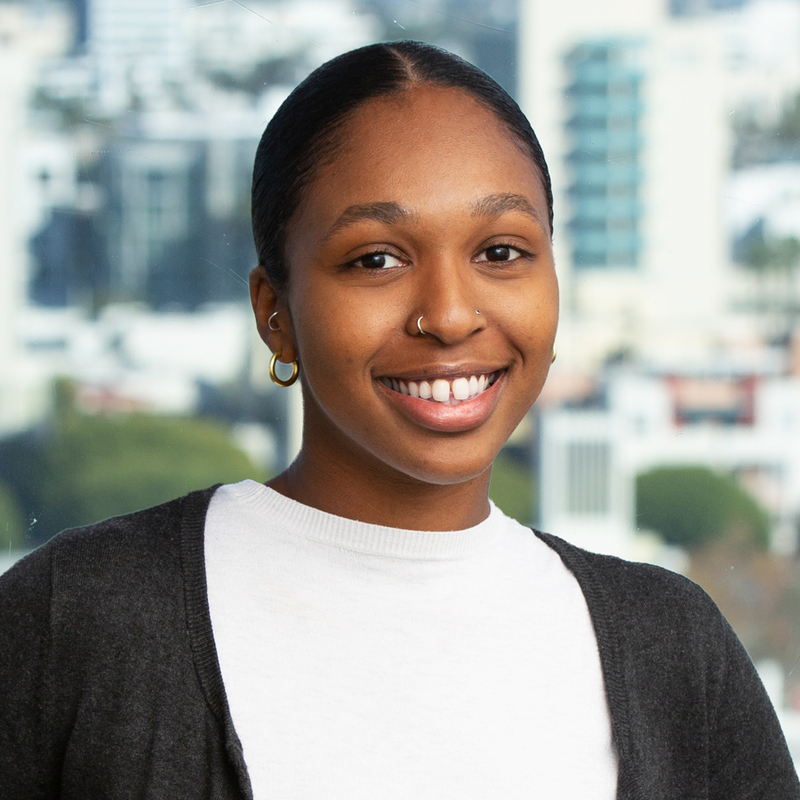 She helps track and staff each project, and is always available as a resource to answer any questions that may arise throughout the licensing process. 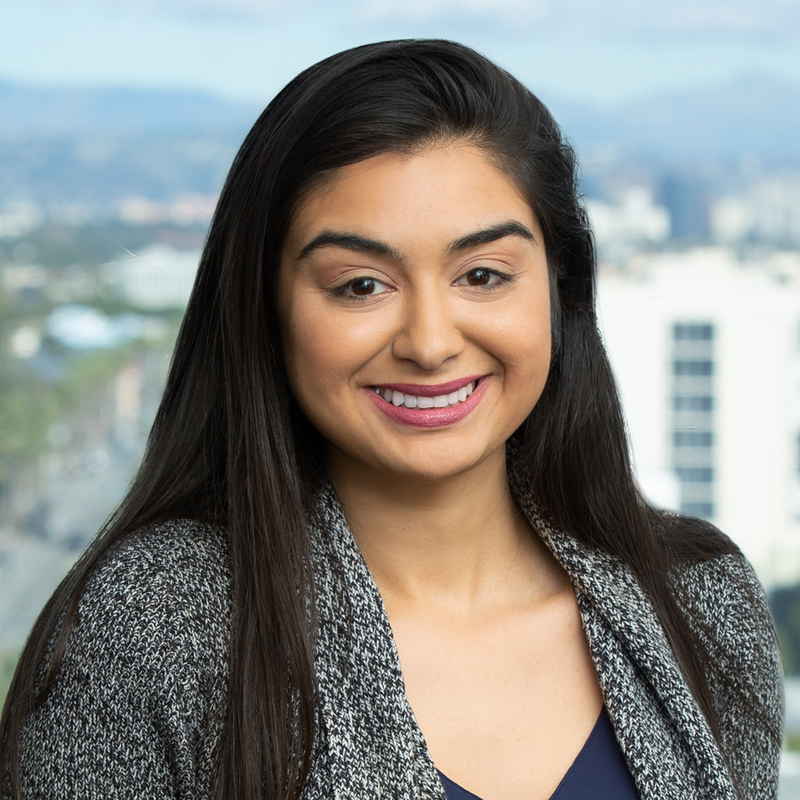 Financial services and fintech clients benefit from Valentina’s first-hand experience with the licensing procedures in virtually every state, along with extensive knowledge of state regulators, requirements, and industry participants. As an APPROVED licensing analyst, Valentina is engaged with the preparation and execution of licensing projects from first meeting to application approval. She draws upon organizational and communication skills to ensure client satisfaction in assisting companies to obtain and maintain state-required licenses. 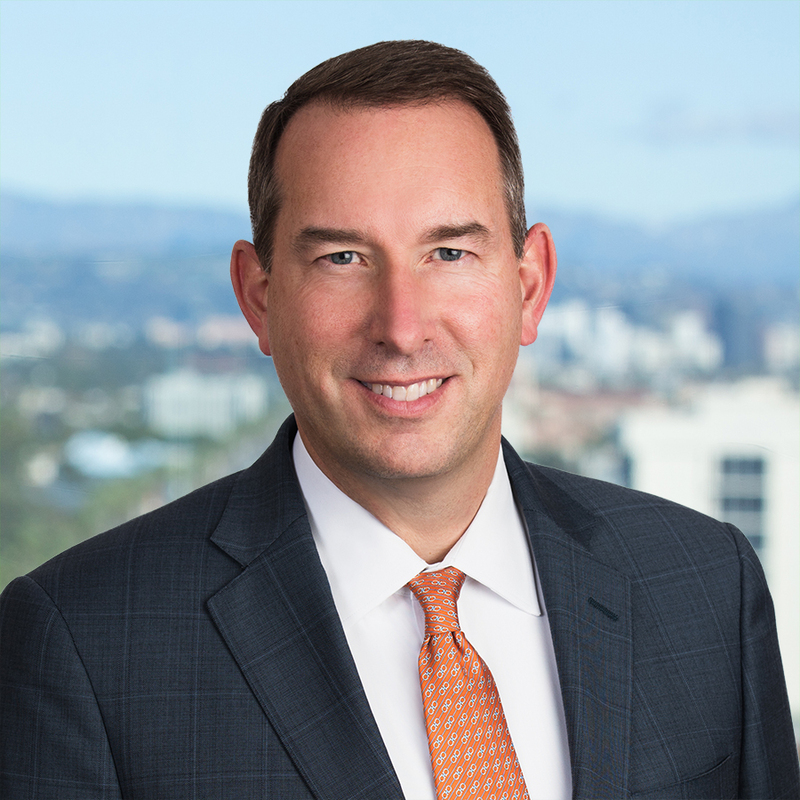 John is a Partner at Buckley LLP and one of the nation’s leading consumer financial services lawyers, providing clients with proactive and practical counsel to enable them to meet business objectives and manage risk in a rapidly changing business, legal, and regulatory environment. He helps clients navigate the complex maze of federal and state laws and regulations, regularly counseling clients on the laws governing licensing and chartering, usury, advertising, disclosures, privacy, lending and servicing practices, and laws prohibiting unfair, deceptive, or abusive acts or practices. 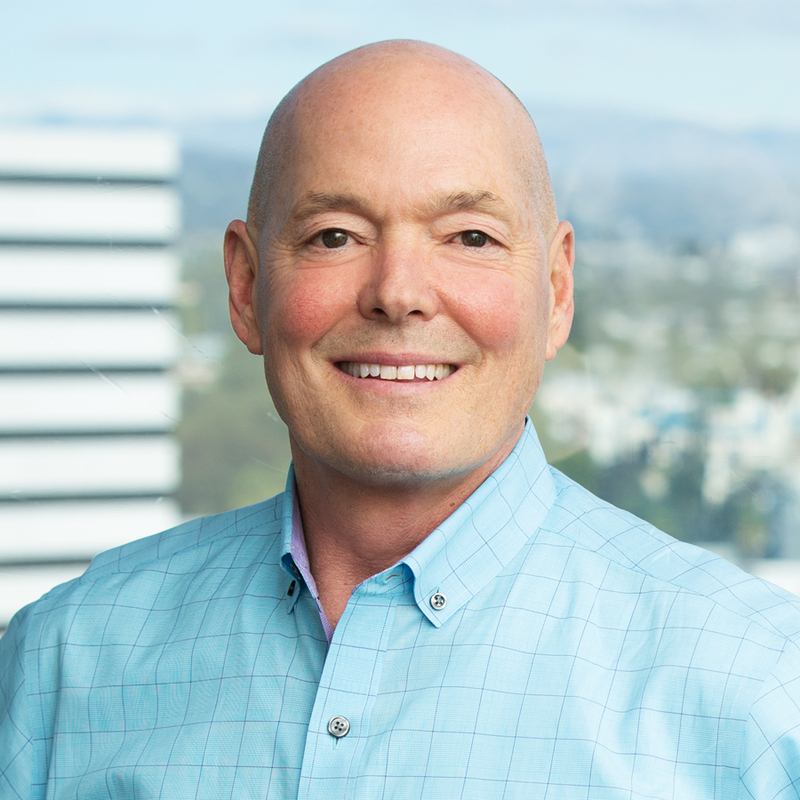 John advises financial services firms on new product and business line development, including structuring and negotiating commercial relationships, joint ventures, and outsourcing arrangements. He also assists financial and strategic purchasers of financial services firms and assets on regulatory matters, including due diligence of companies, assets and portfolios, and transactional structuring in light of federal and state licensing and regulatory requirements. 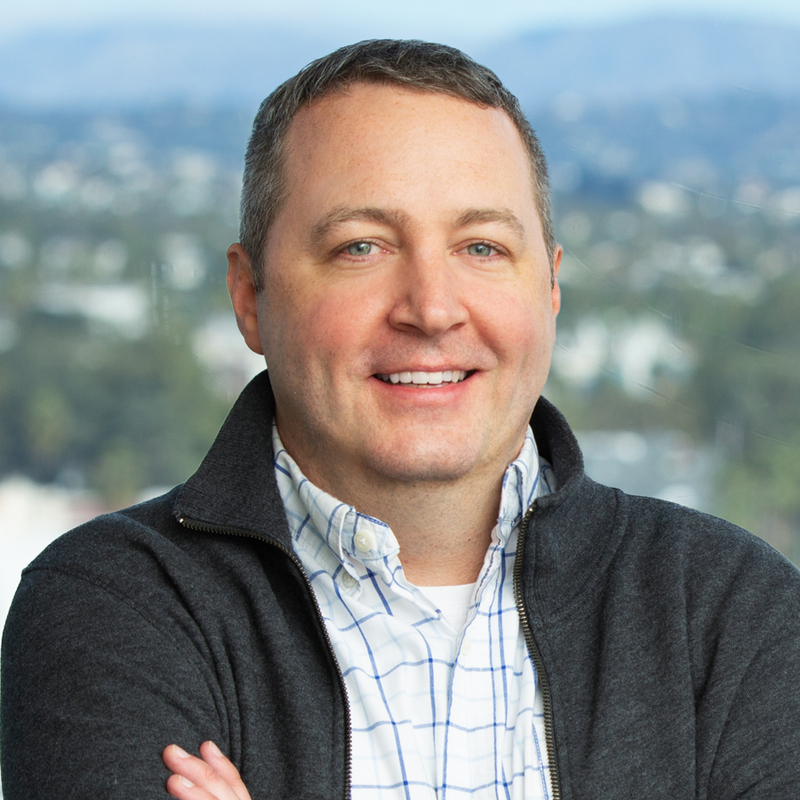 Dan’s legal background and 10+ years of experience handling licensing and compliance matters serve financial institution and fintech clients in need of precise, skillful, and prompt guidance and assistance. 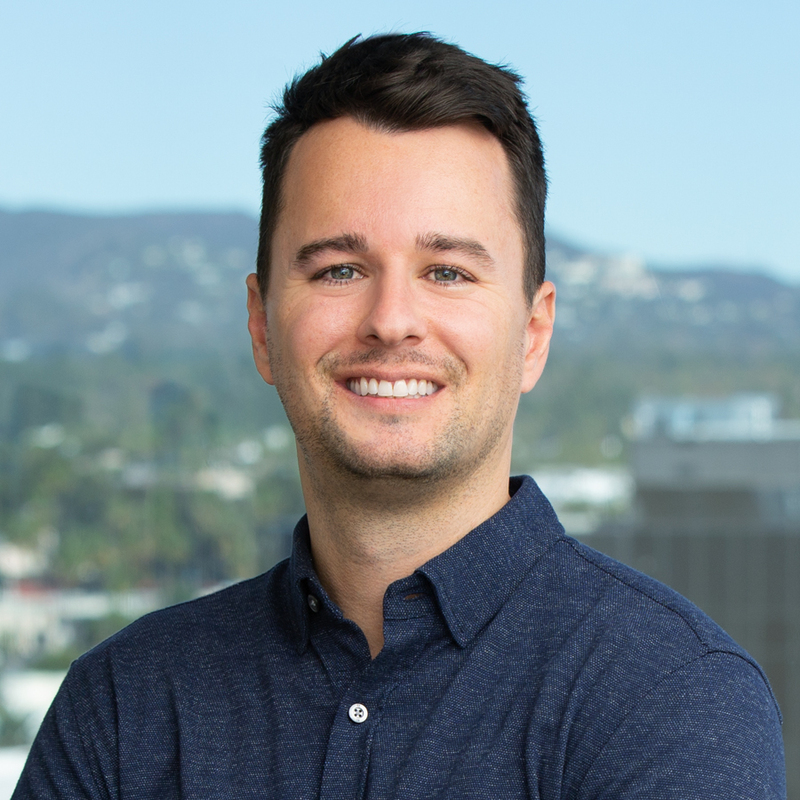 Dan manages APPROVED’s West Coast team and national training program from APPROVED’s Santa Monica office. 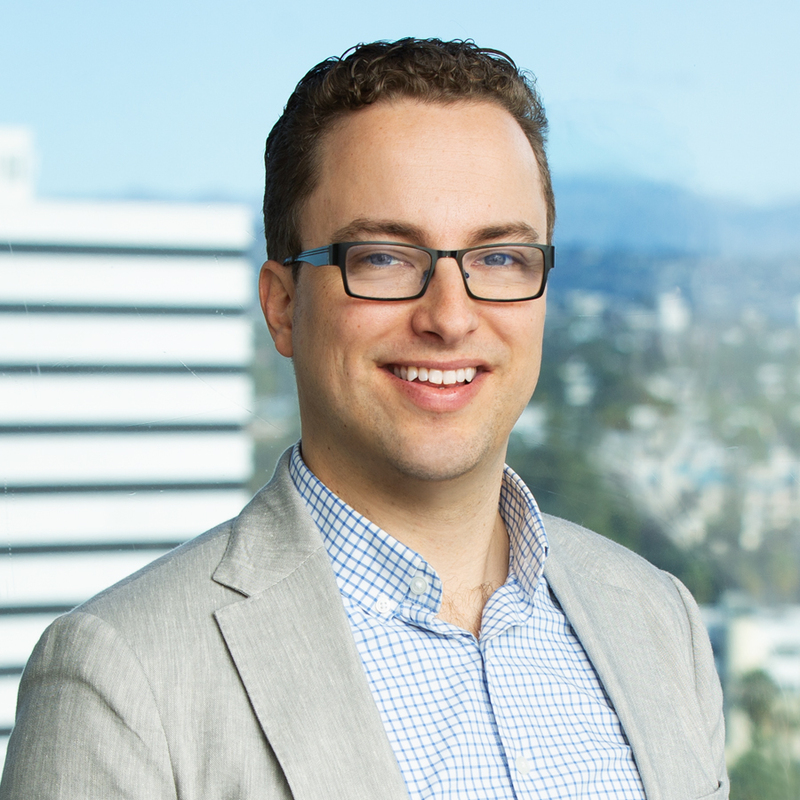 Dan is a California-licensed attorney and joined APPROVED from Buckley LLP, where he worked as an associate with a variety of financial services clients — including banks, private equity firms, mortgage lenders, mortgage servicers, and securities broker-dealers — on licensing, regulatory, compliance, and transactional matters. His practice focused primarily on state law issues relating to licensing, fees, loss mitigation, advertising, recordkeeping, and disclosures. Financial services and fintech clients benefit from Tim’s first-hand experience with the licensing procedures in virtually every state along with extensive knowledge of state regulators, requirements, and industry participants. Tim was instrumental in the development and launch of APPROVED. He draws on a wealth of operational and strategic leadership in his position as COO, overseeing APPROVED’s technology-enabled, fixed-fee service that assists companies obtaining and maintaining state-required licenses. Prior to joining APPROVED, Tim spent nine years working at the Conference of State Bank Supervisors, as its Senior Director of Policy, where he focused his efforts on policy and system development for state regulatory agencies. While at CSBS, Tim led external stakeholder engagement for NMLS 2.0, an overhaul designed to make NMLS more intuitive and efficient for industry users and regulators. He also managed and worked on the SAFE Act implementation in NMLS, the expanded use of NMLS for money transmitter, debt collector, consumer lender and other non-mortgage licenses, as well as the development of the first nationwide electronic surety bonding platform. In addition, he worked nationally with state regulators and industry participants to facilitate corporate transactions, including mergers and acquisitions. Financial services and fintech clients benefit from Lanz’s legal background, practical experience in federal and state administrative law, and commitment to ensuring compliance. 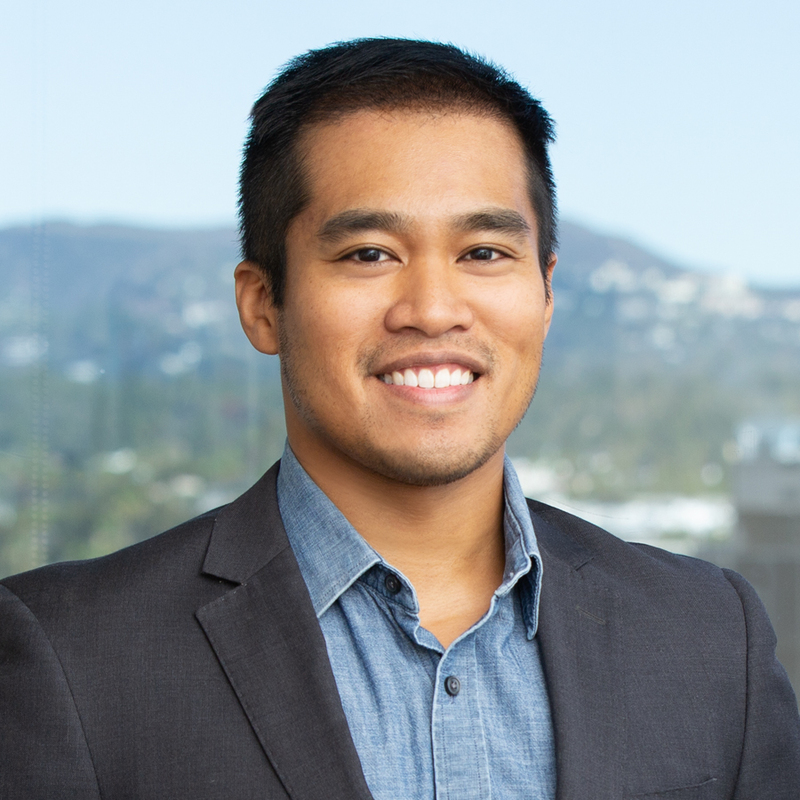 In his role as an APPROVED licensing analyst, Lanz is responsible for managing the licensing process and clearly communicating project status and details to stakeholders. From resolving licensing issues to liaising between industry vendors and state regulators, Lanz is dedicated to providing transparency and guidance to swiftly achieve client goals. 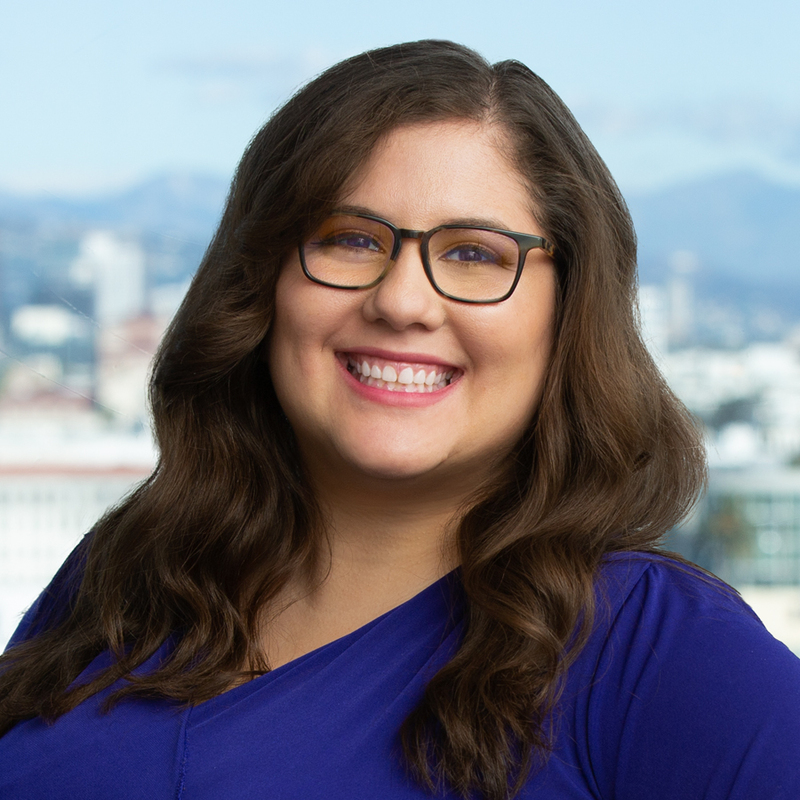 Financial services and fintech clients benefit from Noemi’s extensive knowledge of licensing requirements and experience with state regulators. 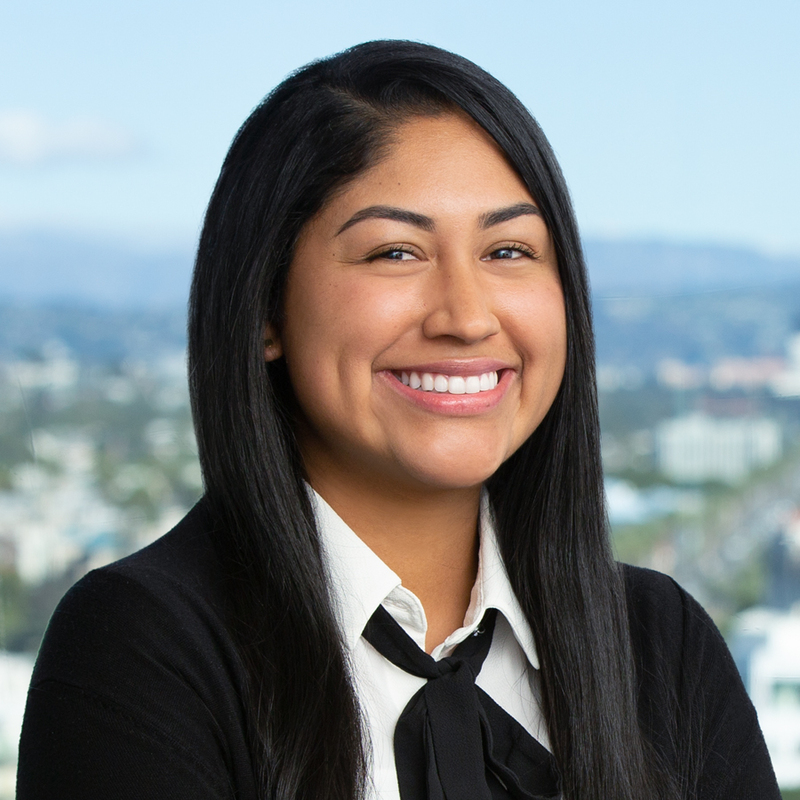 Noemi serves as a licensing analyst for APPROVED and is dedicated to constantly providing clients with superior service. Her experience with nationwide licensing procedures, requirements, and regulations assist companies in obtaining licenses successfully. 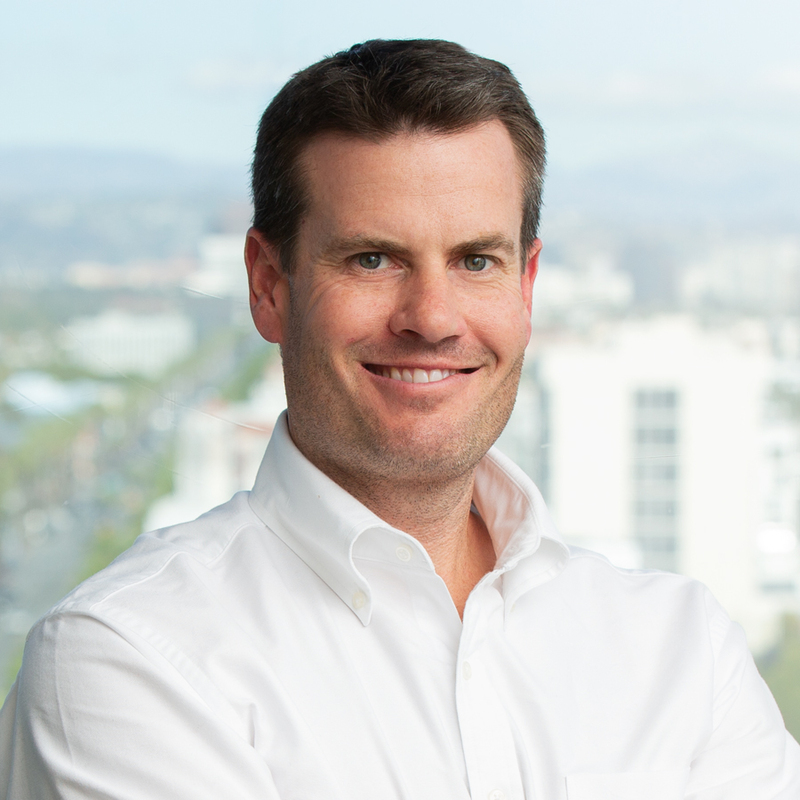 Clint is the Managing Partner of Buckley LLP’s Los Angeles and San Francisco offices and advises a variety of clients on consumer financial services matters, including private equity, banks, mortgage companies, fintech lenders, auto lenders, commercial lenders, secondary market loan purchasers, and securities broker-dealers, regarding regulatory, licensing, compliance, and transactional matters on a nationwide basis. His work includes licensing and regulatory compliance in connection with state mortgage banker, broker, consumer, and commercial loan laws; 50-state consumer lending compliance; Federal Housing Administration lending and servicing; Real Estate Settlement Procedures Act compliance, including affiliated business arrangements and joint ventures; acquisitions of mortgage and consumer lending platforms by private equity companies; bank partnership models and true lender implications; issues unique to fintech companies, both in the consumer and commercial lending context; and federal preemption of state consumer and commercial credit laws, including rate exportation/most favored lender issues. 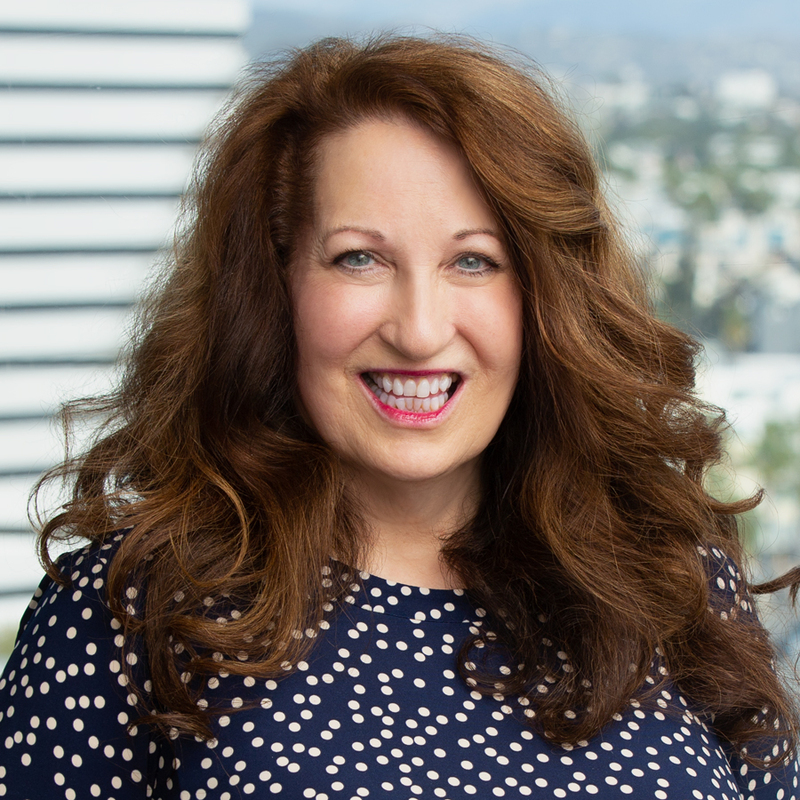 Clients benefit from Marty’s experience with project management in the legal sector, which, combined with her goal-oriented nature, ensures that client expectations and deadlines are met with great care and efficiency. As an APPROVED licensing analyst, Marty draws from operational and administrative skills to give thorough attention to each license requirements and deadlines. Katy is a Partner at Buckley LLP and advises financial services companies on a variety of regulatory, licensing, compliance, and transactional matters, including federal and state compliance requirements, Secure and Fair Enforcement Act compliance, Federal Housing Administration compliance, and the risks associated with the False Claims Act and Financial Institutions Reform, Recovery, and Enforcement Act. She represents banks, first and second mortgage originators and servicers, reverse mortgage originators and servicers, fulfillment service providers, commercial lenders and servicers, bank holding companies, private equity firms, finance companies, debt collection companies, financial institutions and technology companies, payment processors, money transmitters, and various related service providers. Katy assists clients with matters before state regulatory agencies, the Consumer Financial Protection Bureau, the Department of Justice, the Department of Housing and Urban Development, federal banking agencies, Fannie Mae, and Freddie Mac. She also provides strategic and tactical advice to help clients identify and secure the nationwide federal and state approvals necessary to achieve operational goals. Derek is a proven problem solver with experience creating new efficiencies in the delivery of various services and products. He pushes the team to meet new challenges, identify solutions, and deliver the highest quality services to APPROVED’s clients. At APPROVED Derek is a Director that leads various strategic, and system development initiatives for the organization. He manages APPROVED’s East Coast team and specializes in money services businesses licensing, scrum product development, and criminal background check logistics. Prior to joining APPROVED, Derek worked at the Conference of State Bank Supervisors on policy and system development for state agencies on the Nationwide Multistate Licensing System. At CSBS, Derek’s focus areas included engagement and development related to money services businesses licensing, the NMLS Federal Registry, and criminal background check processing. Major initiatives he led while at CSBS included the design, development and launch of the NMLS Money Services Businesses Call Report and expansion of criminal background check functionality for owners, executive officers, and branch managers in NMLS. Twilla is an experienced licensing professional with over 20 years of experience in law firm and corporate settings. Twilla serves as the lead quality control expert and trainer at APPROVED. Her vast expertise in licensing, together with her commitment to excellence, ensures that APPROVED is able to provide the highest quality of service to its clients. Prior to joining APPROVED, Twilla served as licensing manager at several large mortgage companies, where she was responsible for managing their nationwide licensing portfolios, as well as training and mentoring numerous licensing analysts throughout the years.